Feinstein’s/54 Below Band(L-R): Lee Nadel, Bass, Lorenza Ponce, violin, Bette Sussman, music Director/Pianist and Doug Yowell on Drums. 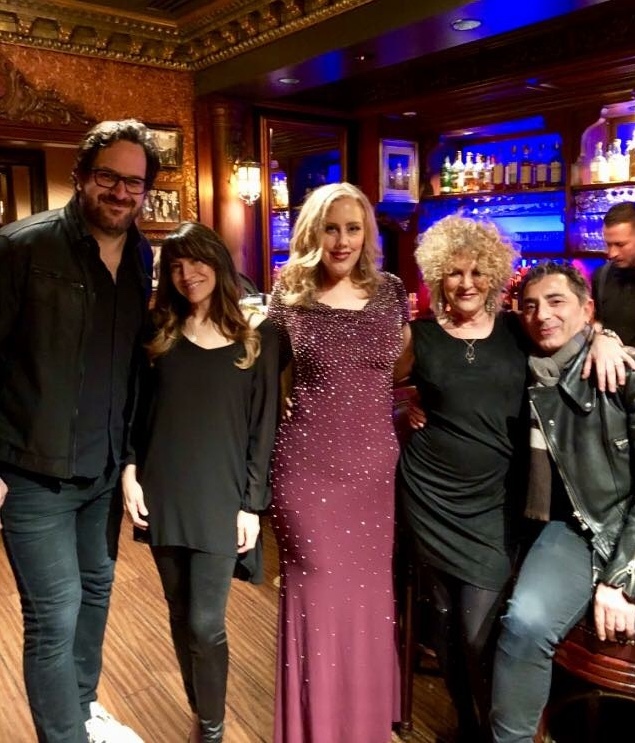 Eve Marie made her solo debut at Feinstein's 54 Below with The Late Show pianist, Bette Sussman on piano. Bette has toured with Whitney Houston and others. KPIX Interview "Bay Area Focus"
An evening of jazz standards, contemporary favorites, and original music featuring Eve Marie with violinist Mads Tolling. Eve Marie Shahoian Presents "Christmas Time Is Here "
Eve Marie Shahoian sings "An Evening of Melodic Melange"